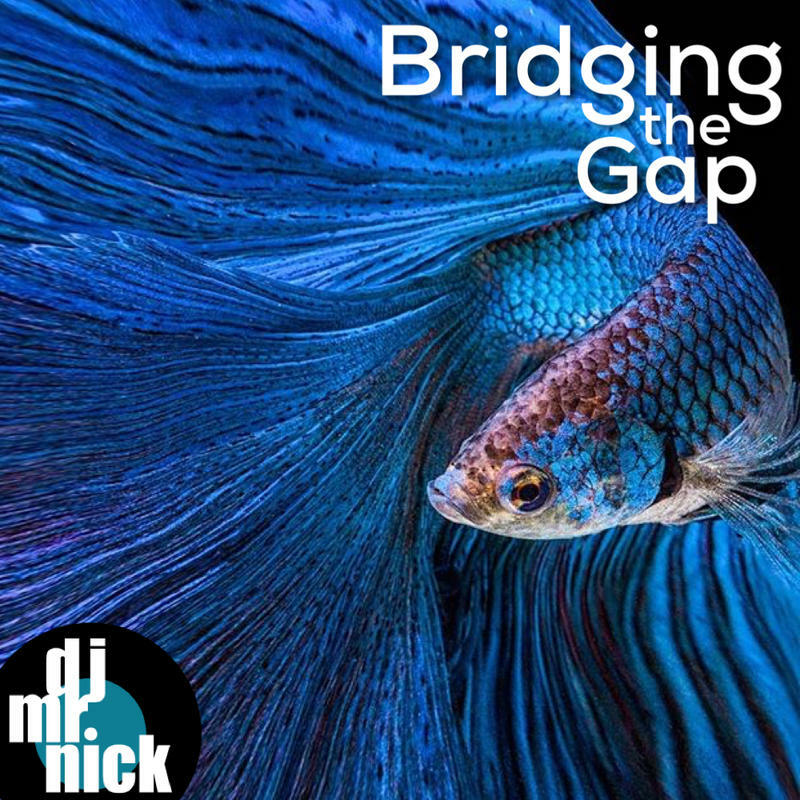 For this session of Bridging the Gap, I'm taking a dive into the cool of acid-jazz and downtempo while sprinkling in a little exotica and other tasty treasures. Our Fall 2018 Pledge Drive is over (thanks to your help)... and now i'm getting back on track with an uninterrupted show of music filled with some new songs and some favorites. HPR’s Fall 2018 Pledge Drive has concluded with $802,228 raised, a little short of our $845,000 goal. 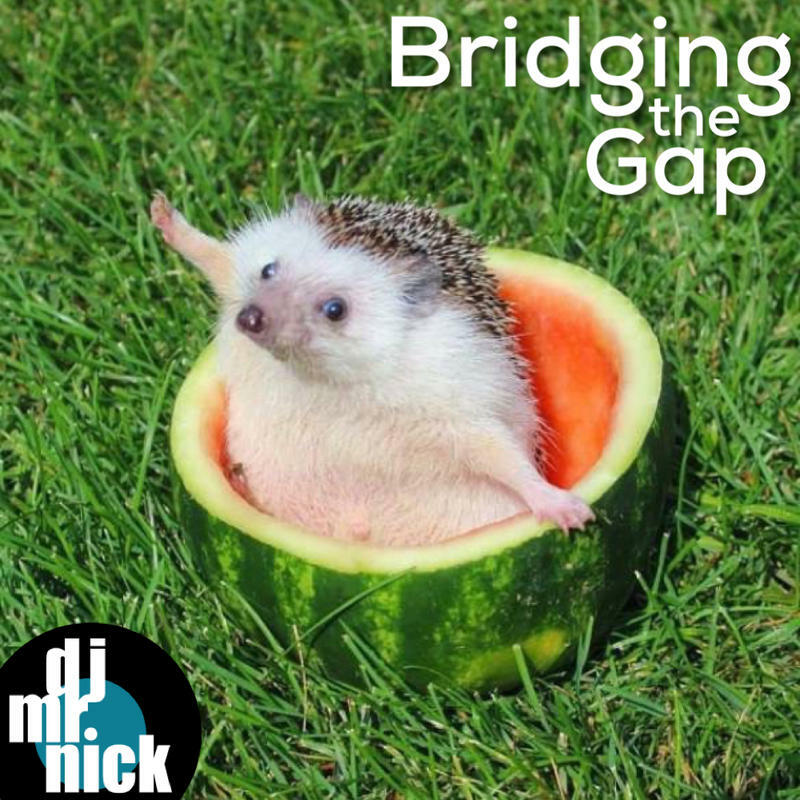 Thank you so much for all of your support, and an even bigger THANK YOU to all of the people who called in during Bridging the Gap! We’d also like to welcome the 812 new sustaining members to the HPR family. 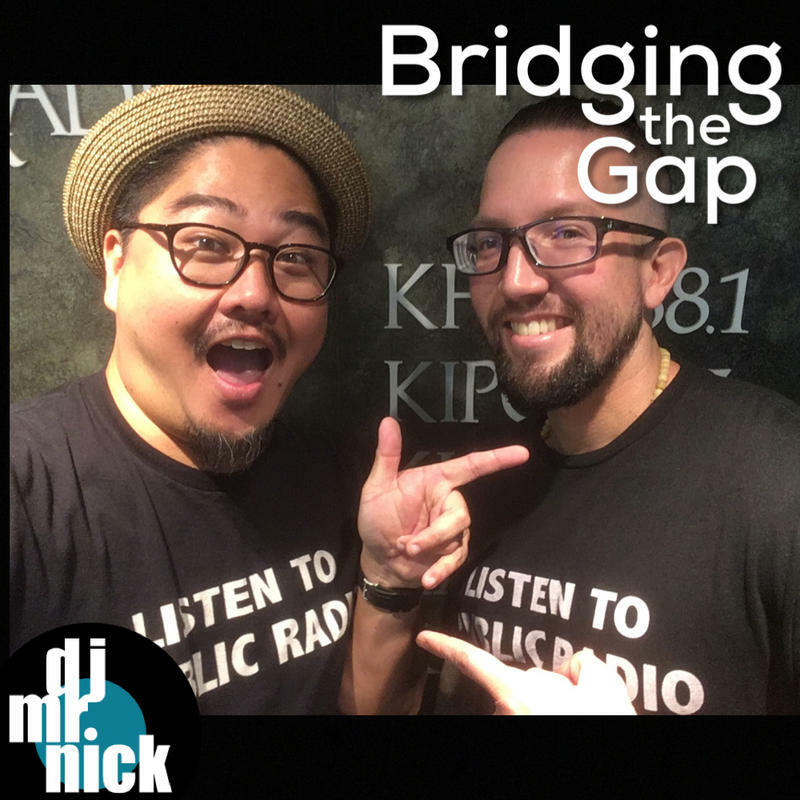 Day 9 of HPR's Fall 2018 Pledge Drive! The music over the next couple of nights is going to be a collection of favorite songs pulled from the last 6 months (with a few favorites), and everything played is going onto the bonus "Bag-O-Swag". Tonight, I'm just picking music on the fly (my favorite) and turning out a night that's all killer, no filler. 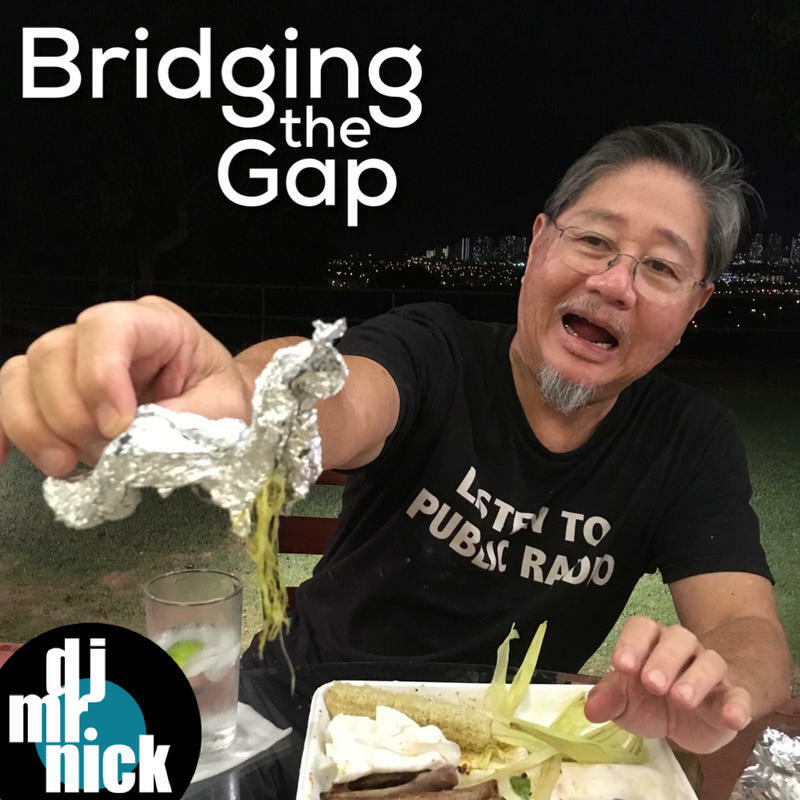 Day 7 of HPR's Fall 2018 Pledge Drive! The music over the next couple of nights is going to be a collection of favorite songs pulled from the last 6 months (with a few favorites), and everything played is going onto the bonus "Bag-O-Swag". Tonight, I'm just picking music on the fly (my favorite) and turning out a night that's all killer, no filler. 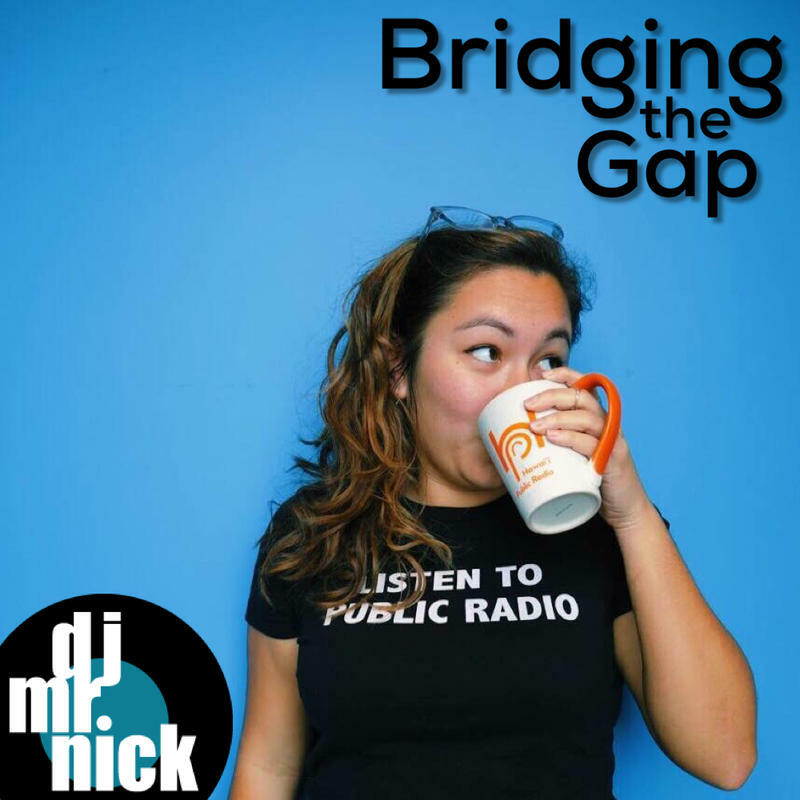 Day 6 of HPR's Fall 2018 Pledge Drive! The music over the next couple of nights is going to be a collection of favorite songs pulled from the last 6 months (with a few favorites), and everything played is going onto the bonus "Bag-O-Swag". 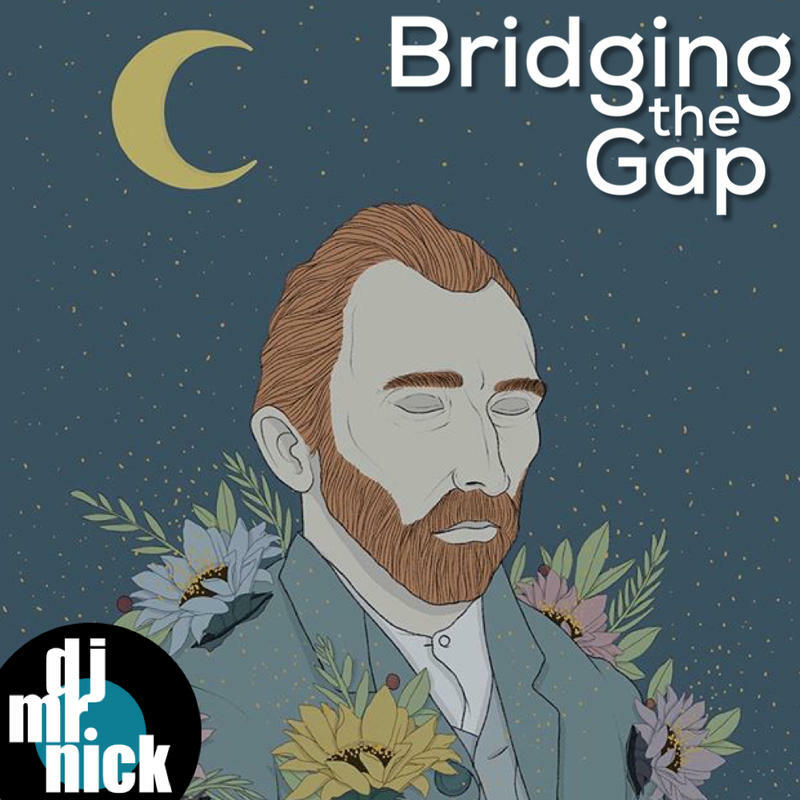 Tonight, I'm slowing it down to weave a pretty selection of mellow songs to soothe your Monday evening. 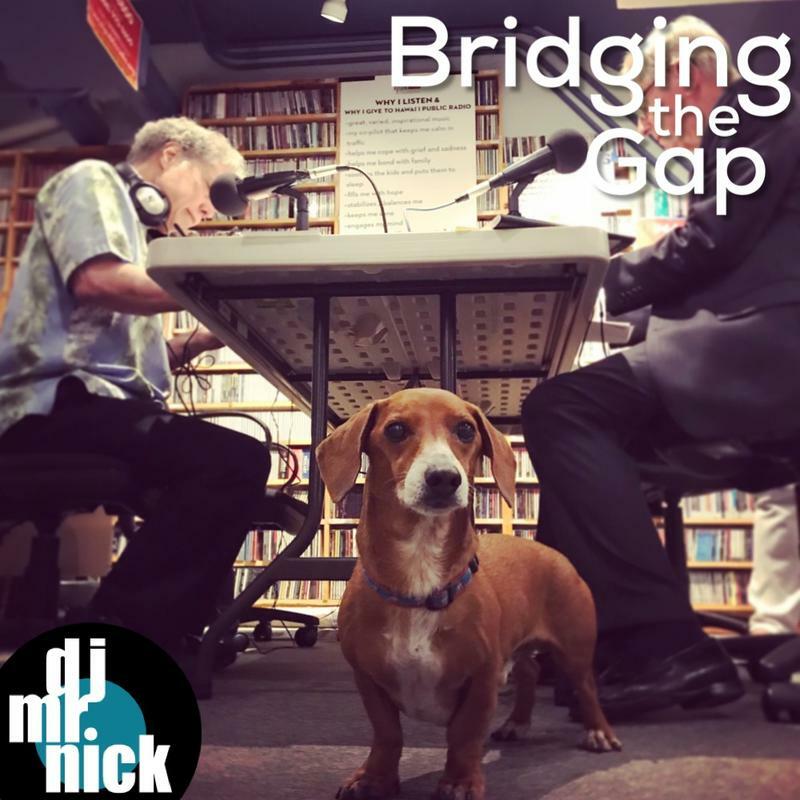 Day 3 of HPR's Fall 2018 Pledge Drive! The music over the next couple of nights is going to be a collection of favorite songs pulled from the last 6 months (with a few favorites), and everything played is going onto the bonus "Bag-O-Swag". Tonight, since it's Friday, it going to be a little more latin, and much more of a musical party. 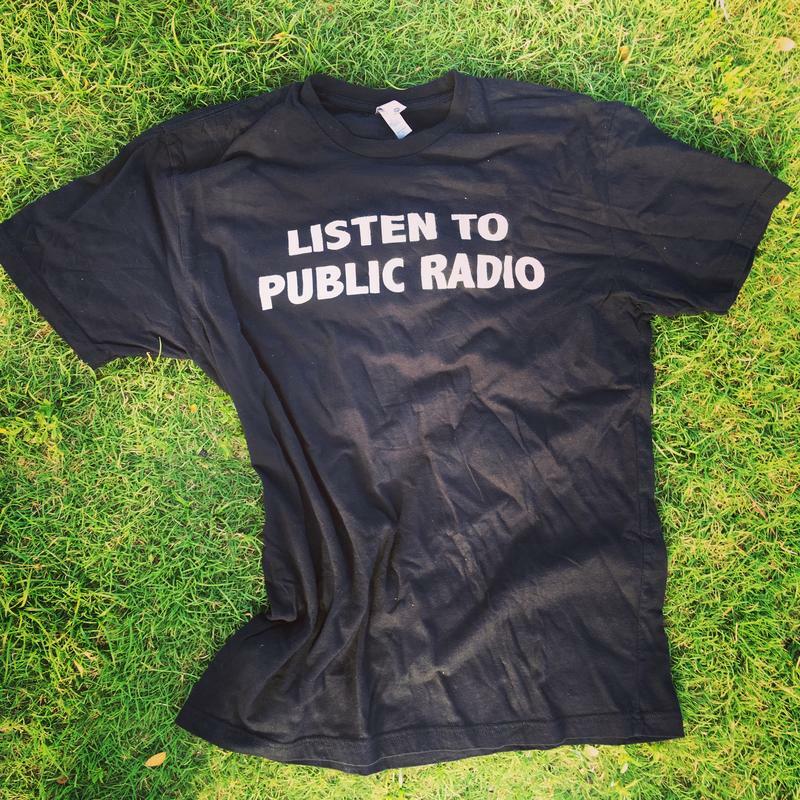 Day 2 of HPR's Fall 2018 Pledge Drive! The music over the next couple of nights is going to be a collection of favorite songs pulled from the last 6 months (with a few favorites), and everything played is going onto the bonus "Bag-O-Swag". 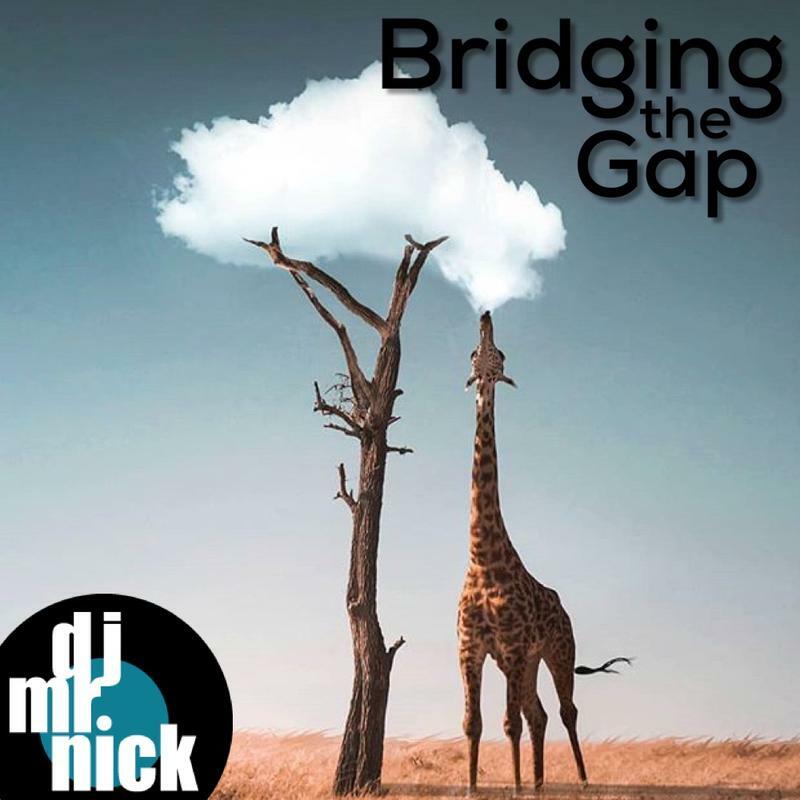 Call 941-3689 (after 8pm) or Pledge on-line at https://bit.ly/isupporthpr and indicate that you want the Bridging the Gap special gift in the comments. 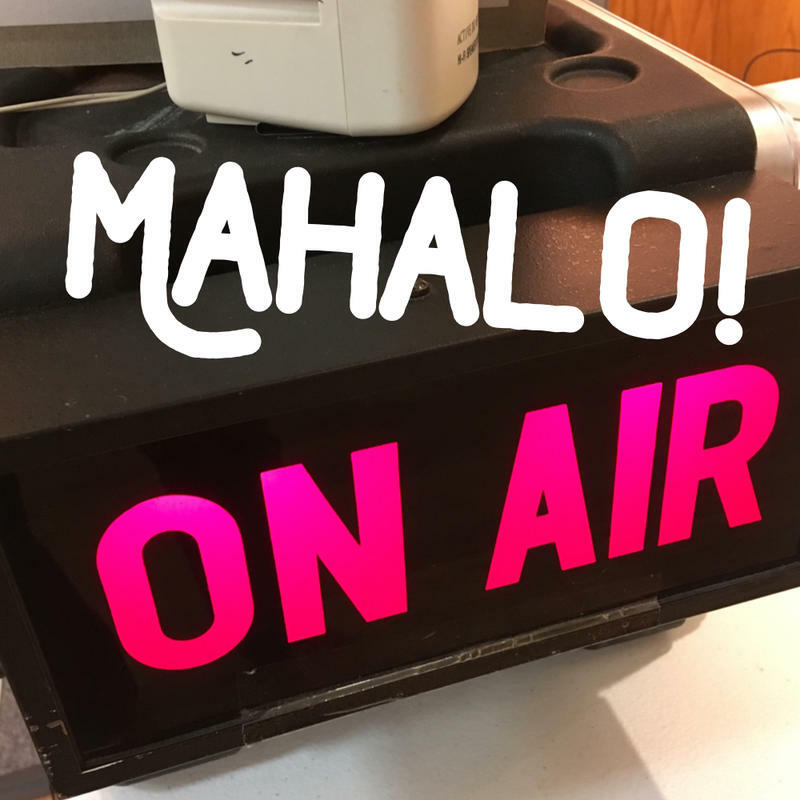 Day 1 of HPR's Fall 2018 Pledge Drive! The music over the next couple of nights is going to be a collection of favorite songs pulled from the last 6 months (with a few favorites), and everything played is going onto the bonus "Bag-O-Swag". 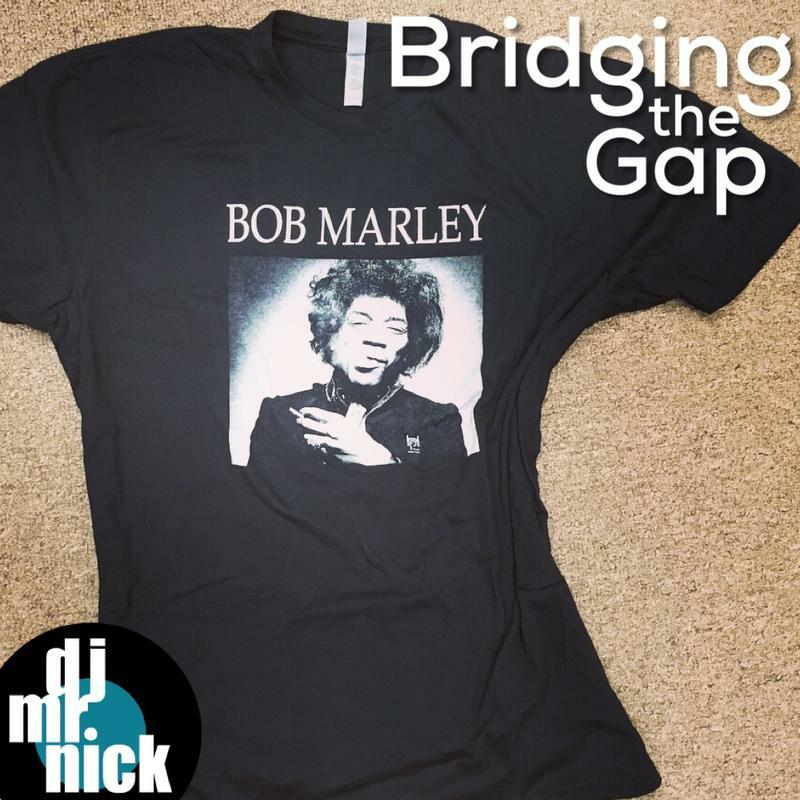 Call 941-3689 or Pledge on-line at https://bit.ly/isupporthpr and indicate that you want the Bridging the Gap special gift in the comments. 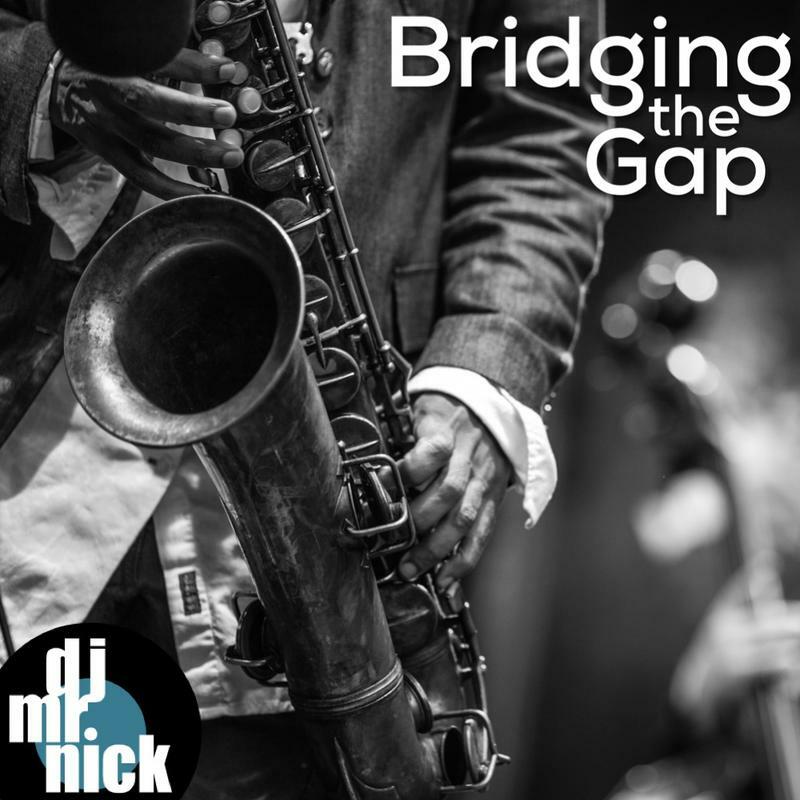 Pledge Drive eve, and we're going to be exploring the current state of Jazz... weaving in and out of traditional styles and into more experimental offerings. 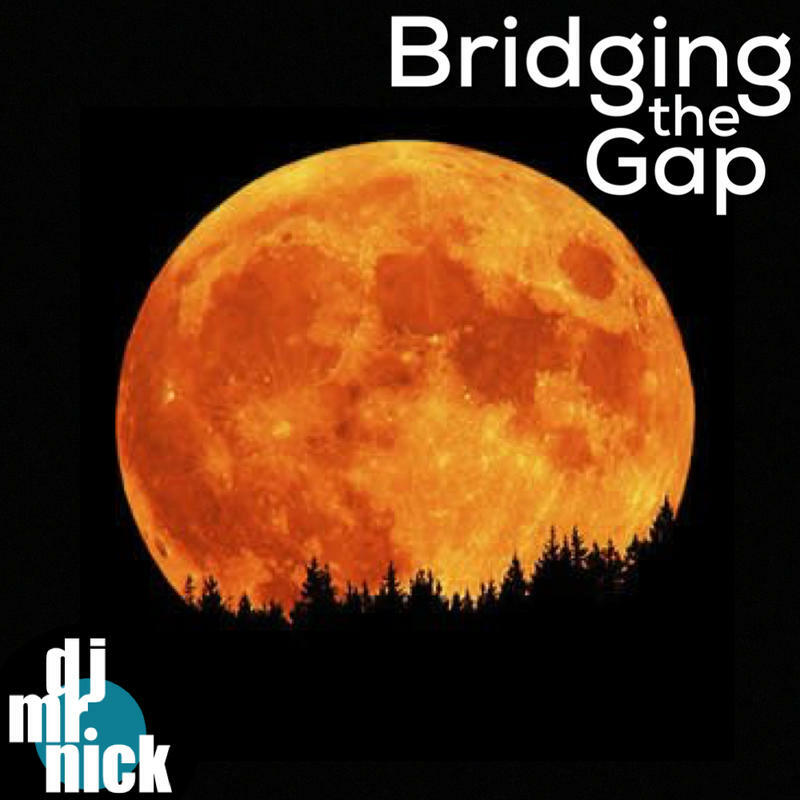 Filling the late night airwaves under this harvest moon with mellow beats, romantic folk and sophisticated Jazz. There are just a few days left in summer with the season offically ending on Saturday. So I'm taking the oppurtunity to put out one last show filled with breezy, laid back slices of sunshine. 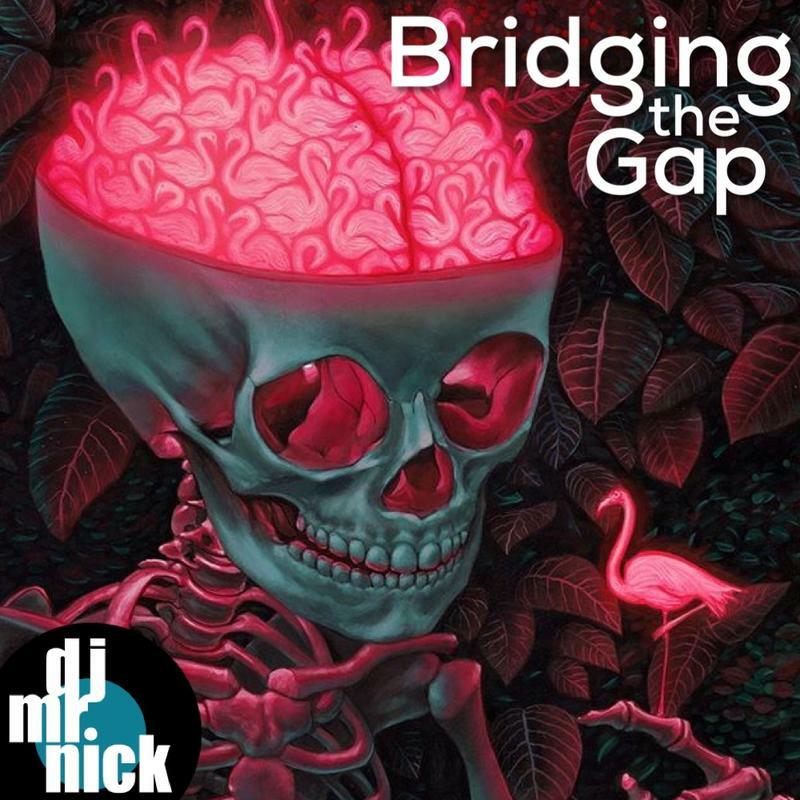 With all this music I have piling up, I though it would be good to put together a show of songs from albums that have recently been added to my collection, but are not new releases. So I was originally going to do a show on all this music I have piling up... BUT I'm shamefully not prepared for it, and didn't feel up to it anyway, soooo I'm picking a show on the fly. Something I enjoy doing much more than planning it out. It's pure DJing. 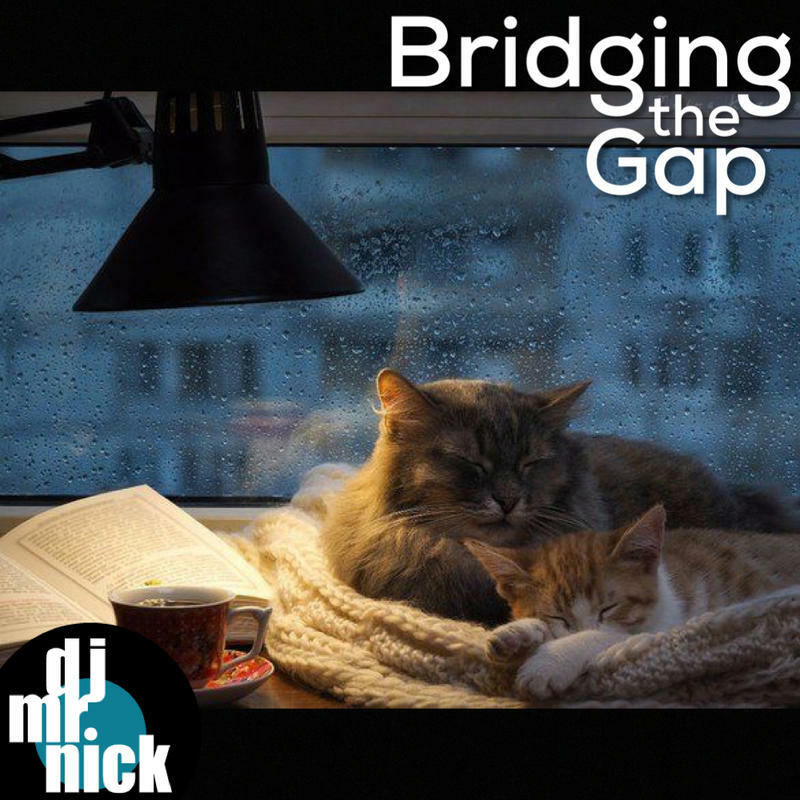 Keeping the music mellow and chilled for this Monday evening session of Bridging the Gap. Tonight's show is built around the new album from Bacao Rhythm & Steel Band which released their new album "The Serpent's Mouth" earlier today. 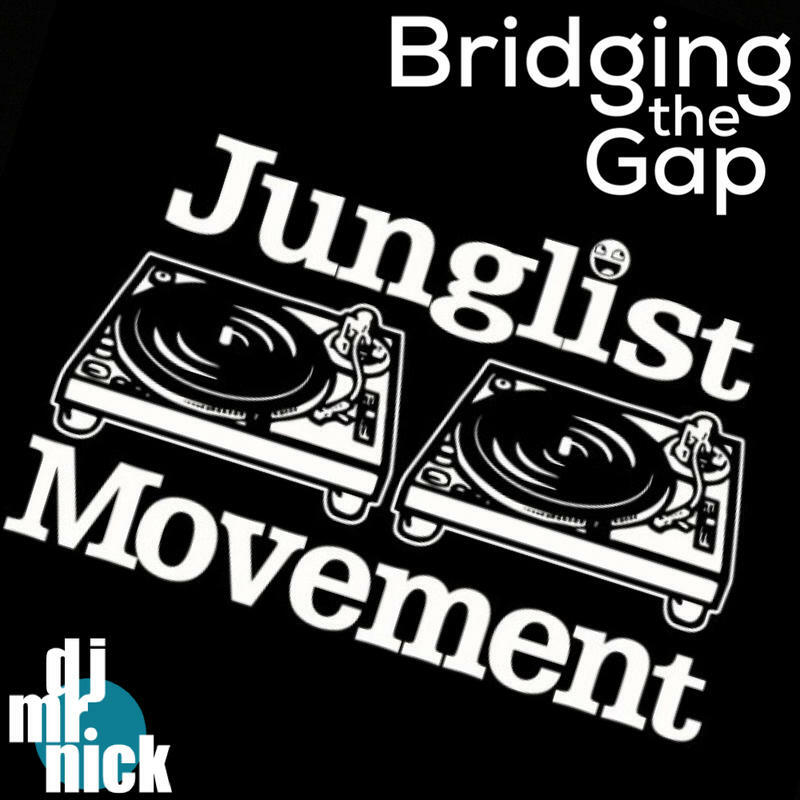 It's a great excuse to dig into funky/tropical/latin sounds, and set us up for the weekend. 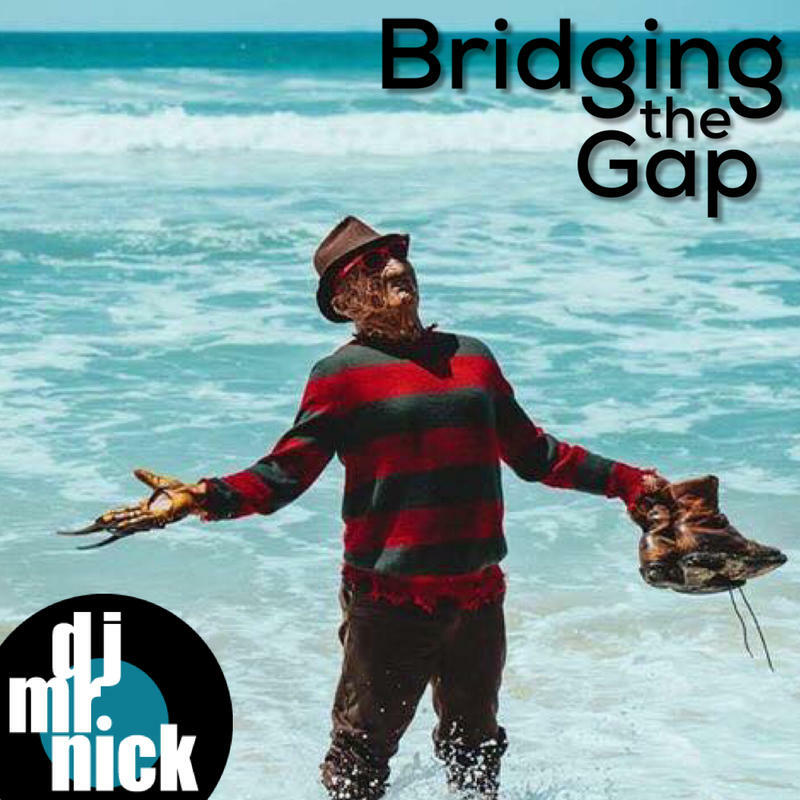 Since the storm has passed... but it's still wet across the islands... i'm putting together a playlist of warm songs to cuddle up to this evening on Bridging the Gap. 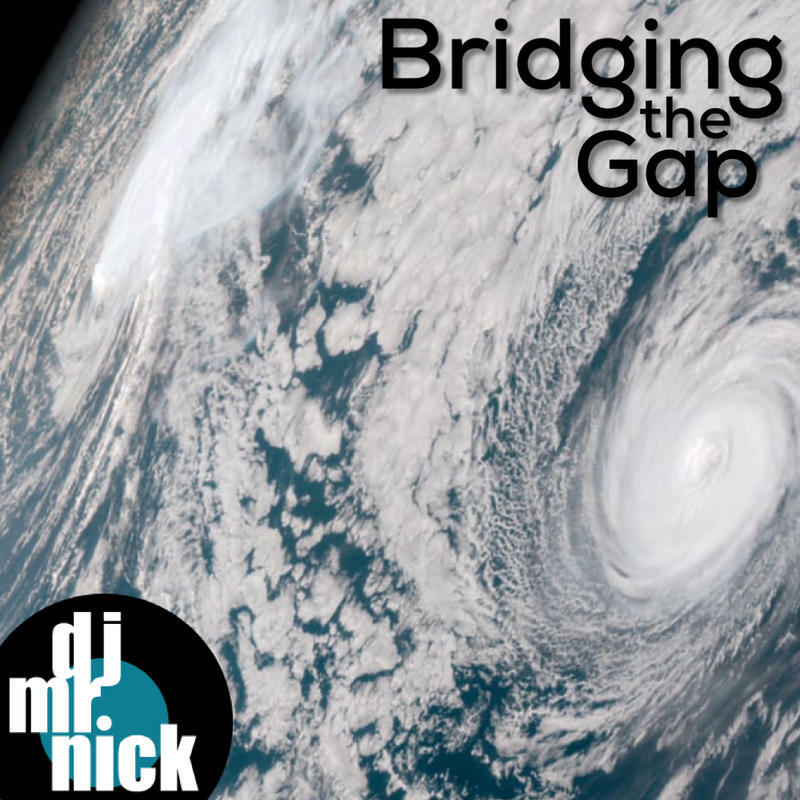 Taking a musical cure from tropical storm Olivia, and putting together a playlist about storms, rain, and weather for tonight's session of Bridging the Gap. 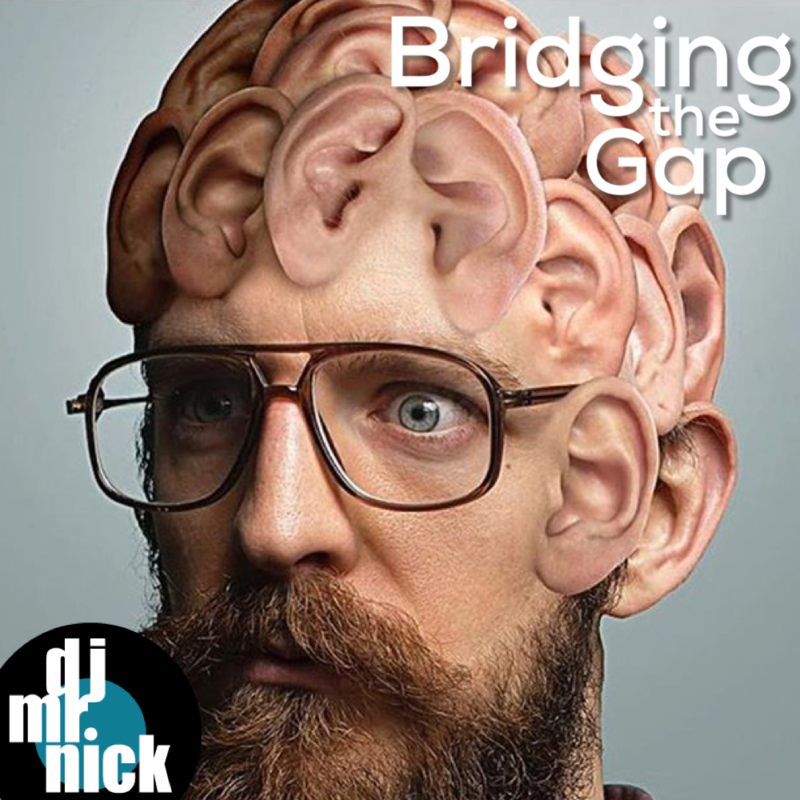 Exploring new music, and recent discoveries on in this session of Bridging the Gap. 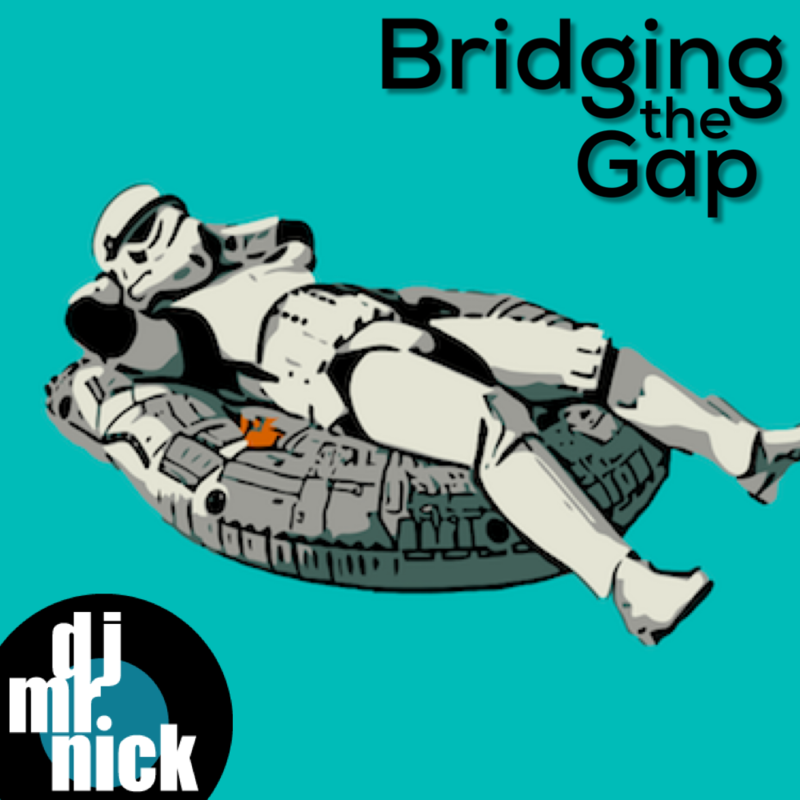 Keeping the music mellow and a little beat driven this Monday evening for Bridging the Gap. 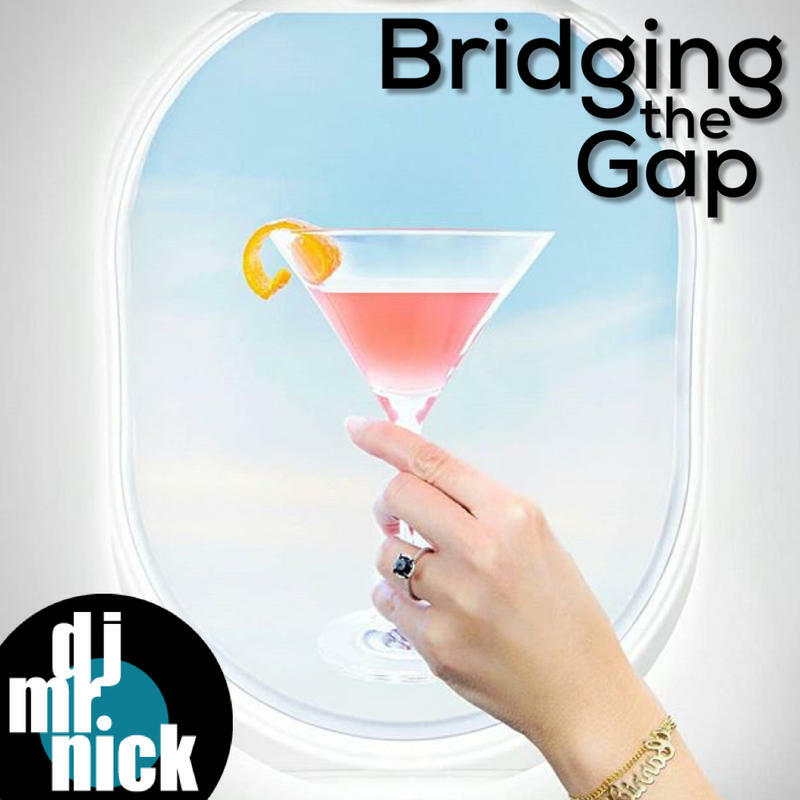 Setting the music to Party for this Friday evening session of Bridging the Gap. I'm picking it out on the fly... so expect it to be random and eclectic, but all killer, no filler. Tomorrow night (Friday) I'm DJing a very rare Ska/Dancehall/Calypso set at Downbeat Lounge in Oahu's Chinatown for 1st Friday. 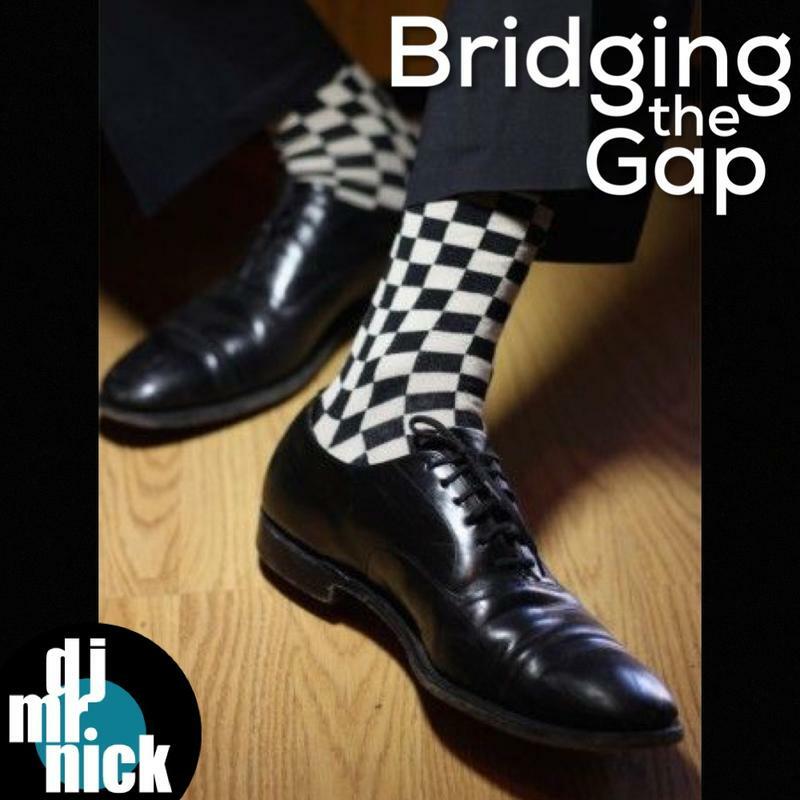 So I'm talking tonight's show to play some favorites from one of my 1st musical loves... and mixing in some Ska, classic Dancehall, and some Calypso. Following on the heels of yesterday's New Music show. There's so much that I didn't get to squeeze into last night's show, so I'm going to take one more night to keep us current with what's coming down the rail. 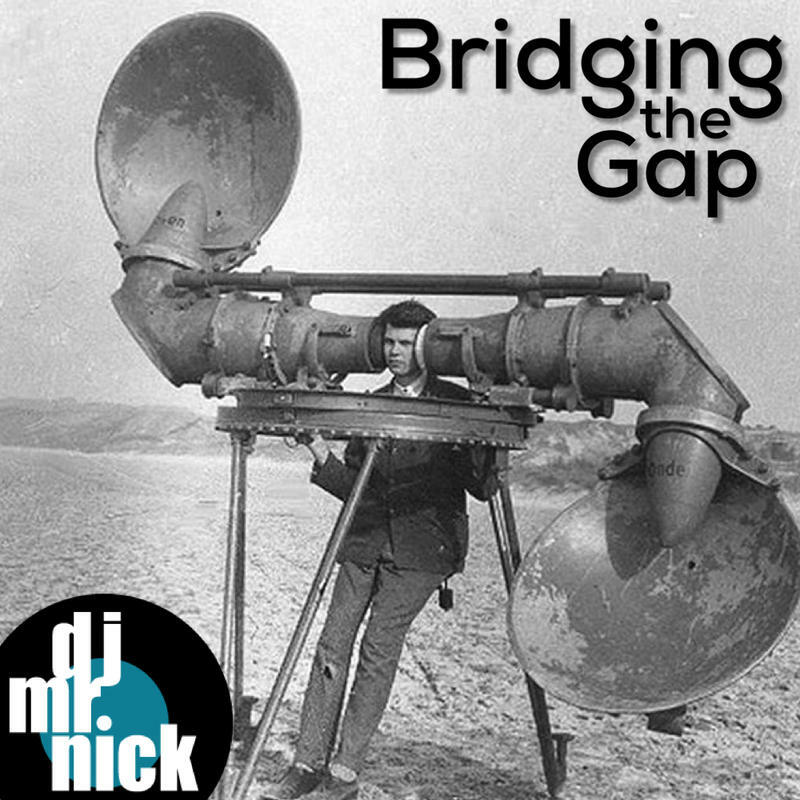 Working through new music and new acquisitions this evening on Bridging the Gap. Expect songs from Beach Goons, Smithsonian Folkways, and more. 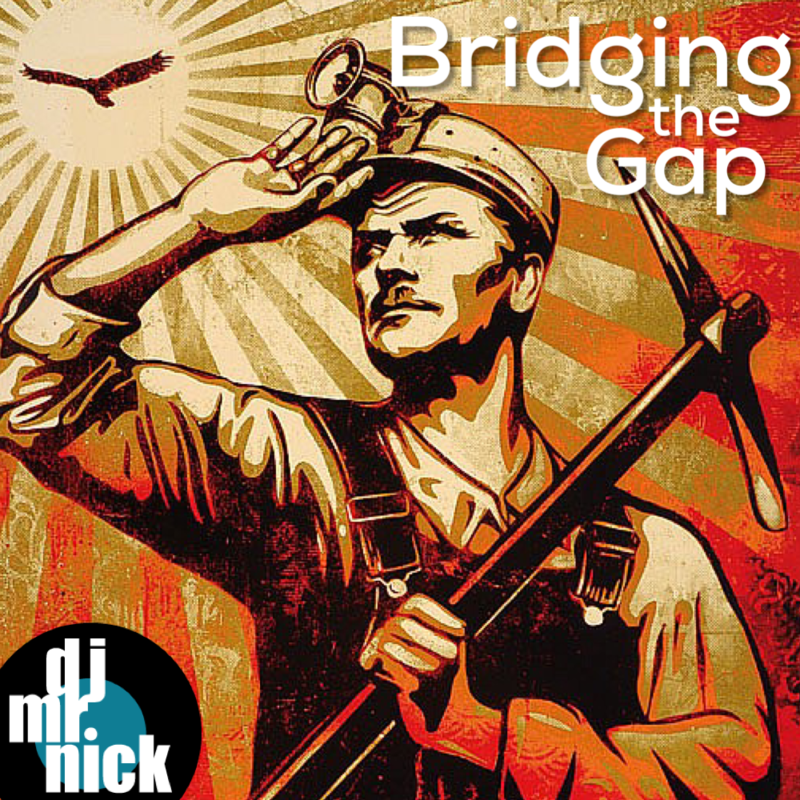 Using this Labor Day to pay tribute to all of us working class through song. 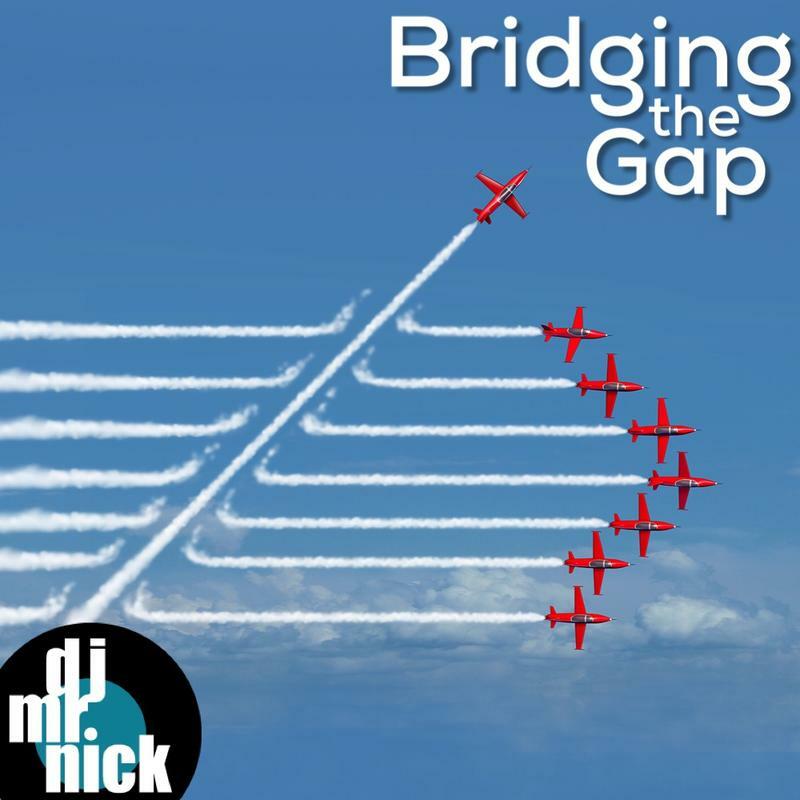 Bridging the Gap ~ August 31st, 2018: Jet to the Weekend! It's FRIDAY! So I'm just putting together a fun, positive show to get us swinging into the weekend. 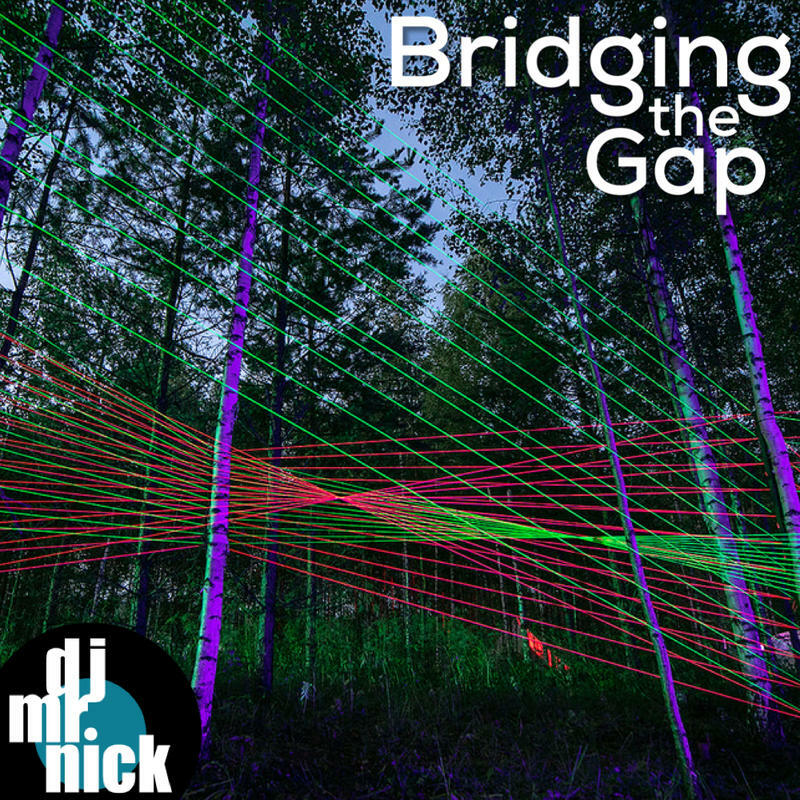 Keeping the music cool and mellow for this Thursday evening, with bits of Jazz, Exotica and Downtempo. 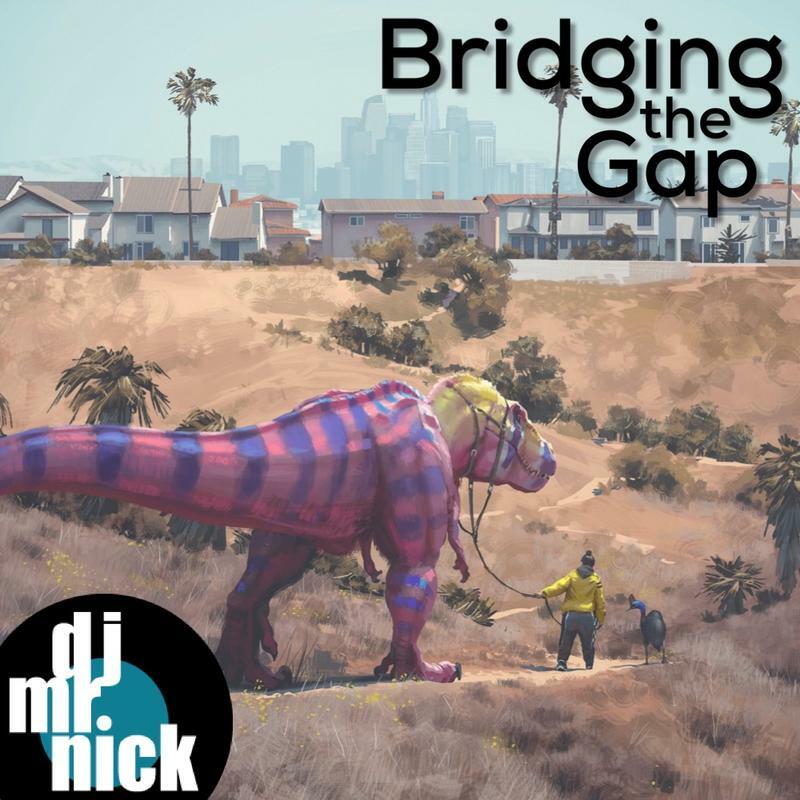 I woke up this morning with a lot of Drum and Bass stuck in my head, so I'm using tonight's show to showcase some of it's diversity and more global side. 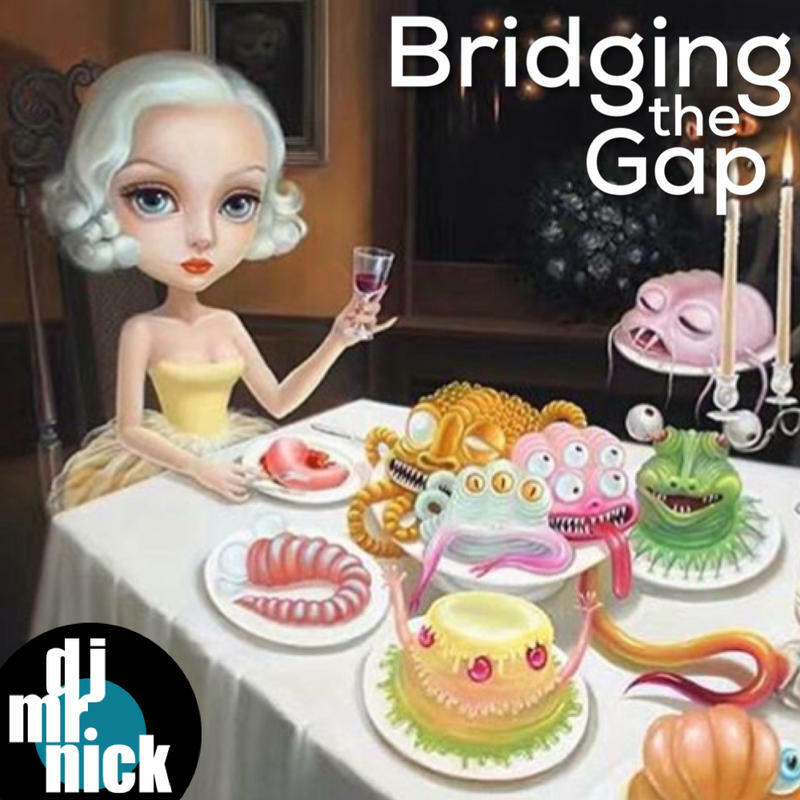 In our never-ending quest to stay current, we're going back and forth between new music and a few older favorites this evening on Bridging the Gap.